Promotes weight loss, Lowers blood pressure, Promotes weight loss, Relaxes muscles, Influences hormone release, Restores function of heart cells, Lowers inflammation, Helps in treatment of allergy associated asthma. Forskolin studies revealed that Forskolin can aid weight loss. It activates adenylate cyclase, an enzyme that catalyzes the transformation of ATP into cAMP. This increases our body’s metabolism and helps the cAMP cells melt away the stored fats. 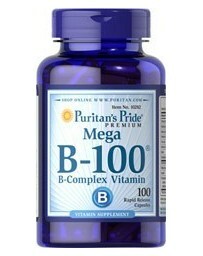 It also suppresses appetite and increase lean body mass. 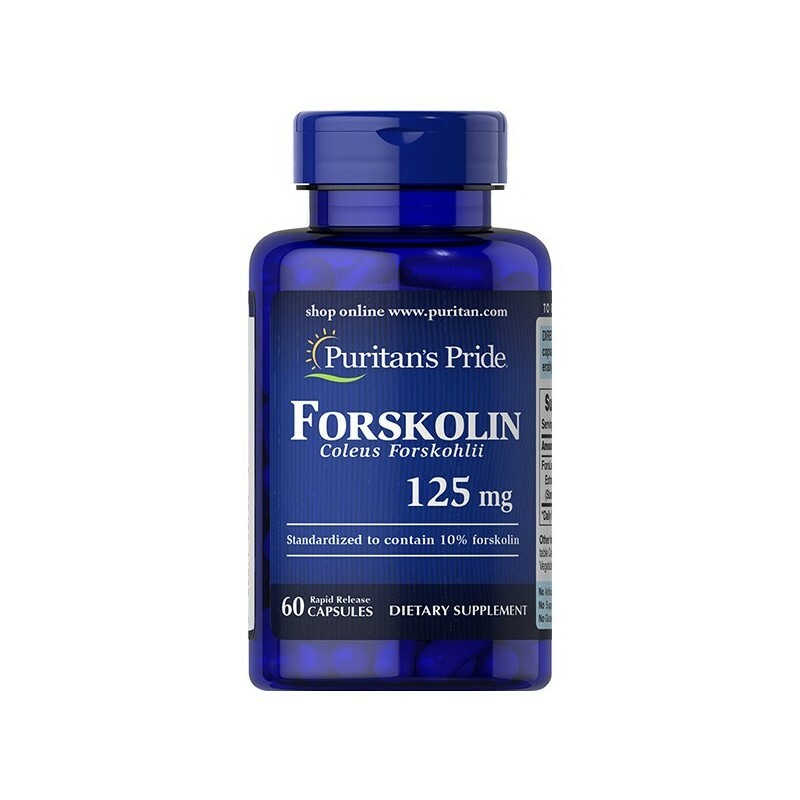 Therefore, Forskolin supplements can help in weight loss. Forskolin extract helps to accelerate your diet results. 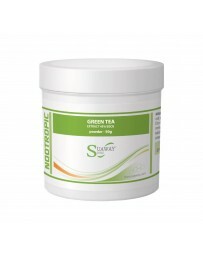 Supports healthy metabolism, suppresses appetite and blocks carbohydrates. 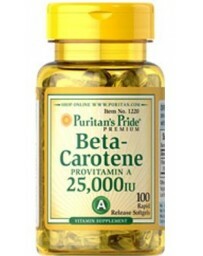 This is an ideal product to add to your compete diet program. Studies confirm that the Forskolin extract from Coleus Forskohlii offers great benefits to patients of cardiomyopathy, a chronic disease of heart muscles. It leads to weakening of heart muscles and as a result heart losses its ability to pump blood efficiently. 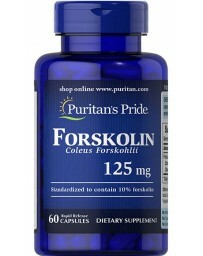 Forskolin is enriched with muscle relaxant properties. Forskolin is also potent of dilating blood vessels and thereby lowering the blood pressure. When the blood vessels are dilated, the heart has to work less while pumping blood to our system. 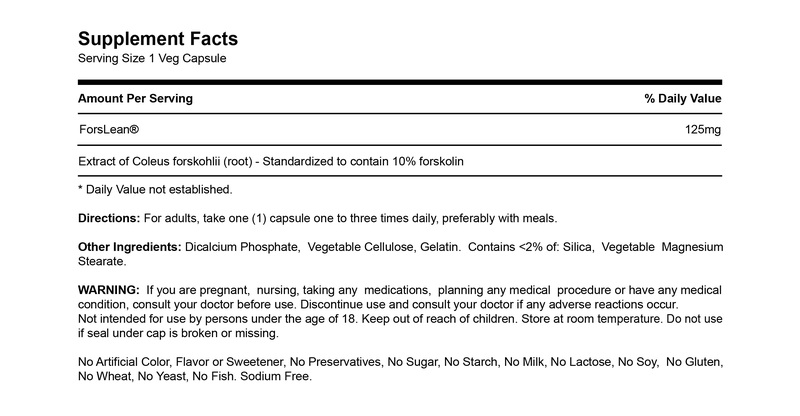 The anti-hypertensive properties of Forskolin were confirmed in a study by the Journal of research in Ayurveda, 2011. 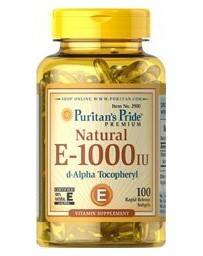 It was also found efficient in treatment of angina or chest pain. NYU Langone Medical Center conducted two controlled trails and found out that Forskolin is potentially helpful in the treatment of asthma. Forskolin was found to work as a stabilizer for cells releasing histamine. It also boosts muscle relaxant effect which leads to bronchial tube dilation. This reduces airway resistance and increases air volume capacity of the lungs and helps in treatment of allergy associated asthma. Forskolin extract from the coleus is found to effectively control different enzymes and hormones in our body. Therefore, Forskolin might potentially control any thyroid malfunctioning. 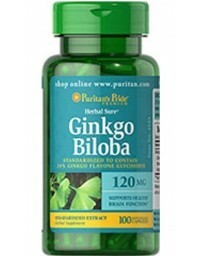 Forskolin extract is potentially effective for numerous digestive disorders. It is a natural remedy for stomach ache, intestinal spasms, nausea, vomiting and gastric spasms etc. 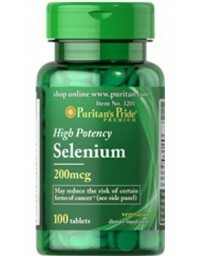 It works as a helpful purgative agent and might improve your overall digestive health as well. Some experts also suggest that Forskolin extract can stimulate the immune system and protect the body from several health problems. Forskolin exhibits an anti-inflammatory action, which makes it effective in treatment of different forms of allergies. Forskolin extract also shows numerous benefits for the skin as it was traditionally used in the treatment of skin infections such as ringworms and syphilis. 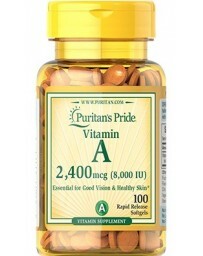 It was also found effective against burns, wounds and other skin conditions. When applied topically, the herbal extract can give the skin a naturally tanned look without any exposure to the harmful UV rays as it can induce changes in the skin’s pigmentation.